Registered Dental Hygienist – Carolina received her Dental Hygiene degree from Hostos College, and has been a hygienist for four years. She was born in Colombia. 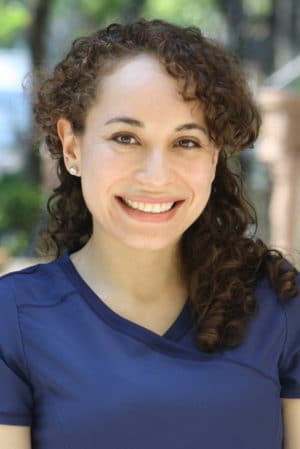 Before beginning her career in dentistry, Carolina spent six years in the field of high-end hospitality in New York, so she enjoys bringing a world-class patient experience to her hygiene practice. She strives to exceed expectations at every visit, and make sure everyone she sees leaves feeling refreshed and renewed. Professionally, she takes pride in being able to help people reach a healthier place. Outside of dentistry, Carolina enjoys traveling and has been to 25 different states! Fun fact: she loves Chinese and Japanese history.